Prostate cancer is a disease that is currently the most widespread cancer among men, with 92.000 being diagnosed every year in Europe. How can prostate cancer be detected? In prostate cancer we have a spectrum that makes some that are very aggressive and others that are not. Even today, it is contemplated that one of the attitudes is not to treat or try to delay treatment, because the disease is very non-aggressive. It is the task of the urologist to know what type of tumor should be treated and how it should be treated. Given the nature of prostate cancer, this cancer does not manifest itself in very late stages. Therefore, patients should have a check-up in the urologist with a PSA. In addition, it is necessary to perform a digital rectal examination from the 40 and 50 years to try to diagnose this disease in the early stages. In this way, you can have a curative treatment of it. 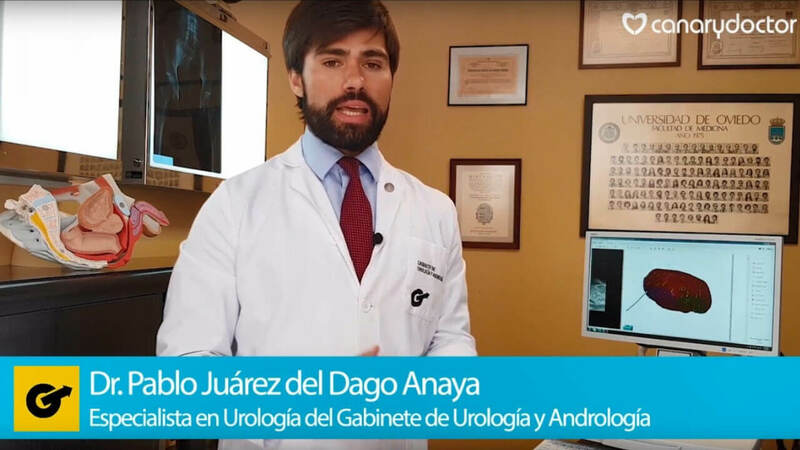 Want to know more about prevention of prostate cancer in Las Palmas de Gran Canaria with the Dr. Pablo Juárez of Dago Anaya? What treatments are there for prostate cancer? Currently as curative treatments that are endorsed by European guidelines we have the radical prostatectomy and the radiotherapy. Radical prostatectomy is the treatment that urologists perform. Nowadays, in many centers, as is the case with ours, we do it in a minimally invasive way. The nature of the tumor itself There are tumors that are very aggressive, therefore, it will have greater consequences and side effects. The technology. Do the surgery in a laparoscopic way and in 3D we allow the resolution to be much better, so the result can have a more accurate vision and obtain better results. The surgeon. It is the most important factor to improve the oncological and functional results of surgery. Nowadays, functional results are very important, because patients increasingly demand better quality of life. 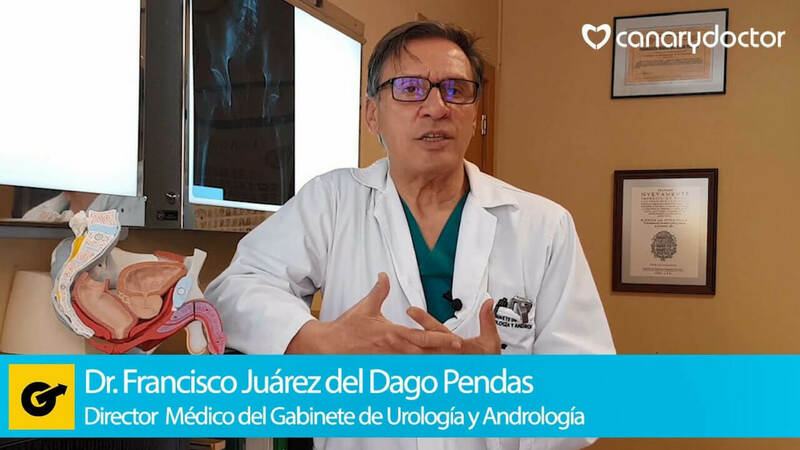 Specialist in Urology of the Cabinet of Urology and Andrology. Expert in treatment of prostate cancer, kidney cancer and sexual medicine.